Welcome to the WestView PCN! WestView Primary Care Network is a locally developed initiative, in which local family doctors work with Alberta Health Services to improve the delivery of basic, everyday health services for patients. What is primary care? Primary care is the first point of contact people have with the health system - it's where you and your family receive care for your everyday health needs. 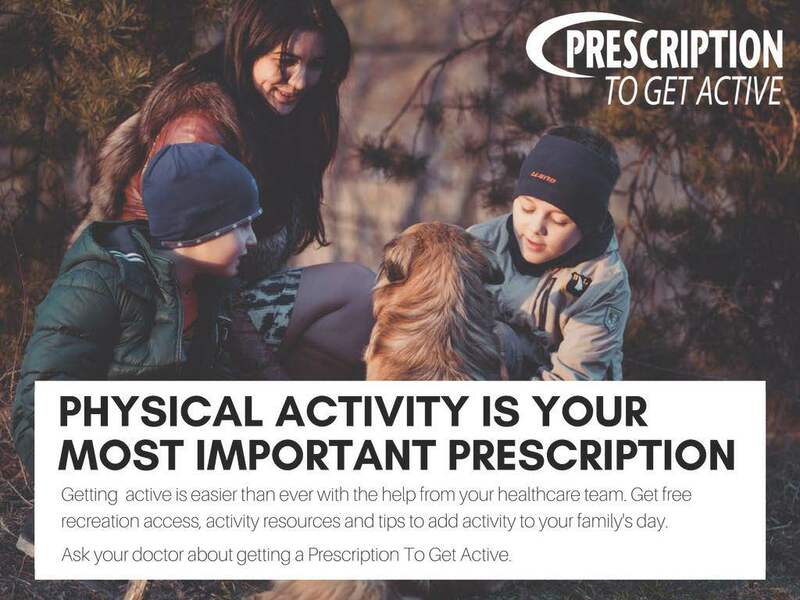 The Edmonton and area Primary Care Networks (PCNs) have partnered with local recreation facilities in a unique venture where local family physicians and their health care teams prescribe physical activity to patients who would benefit from increased activity. Information is also available on our website under our Patient Services tab. Choose Wisely Alberta– A Healthy Conversation- A New Video for PCNs!! * Dr. Mike Evans is a family physician/professor/person working to bring the best evidence-based health information out of the clinic through a series of Whiteboard Health Videos. 2. Closed circuit TV screens in your clinics in your PCN. Also if you have a WIFI enable Smart Screen in clinic offices, you can simply link to the URL above! Thanks!! posted on June 17, 2014 Check out the new video on "Why it is important to have a regular family doctor." Did you know a regular family doctor knows your health history and looks at the big picture - not just the problem you came in about that day?